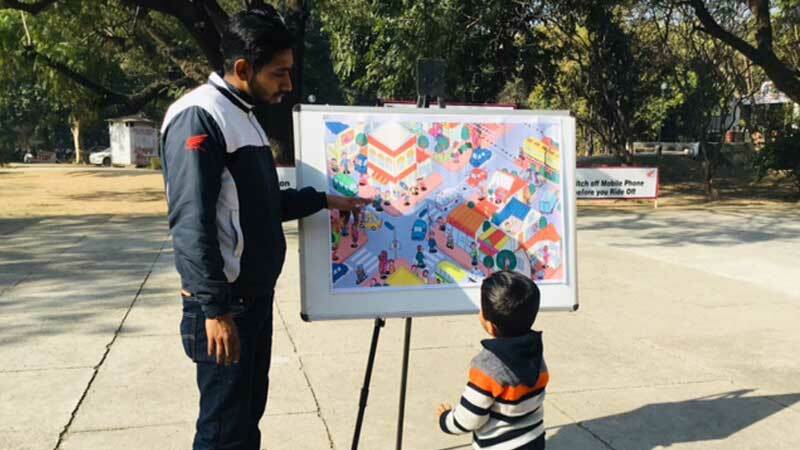 Toddlers showcase active and creative imagination when it comes to transportation. 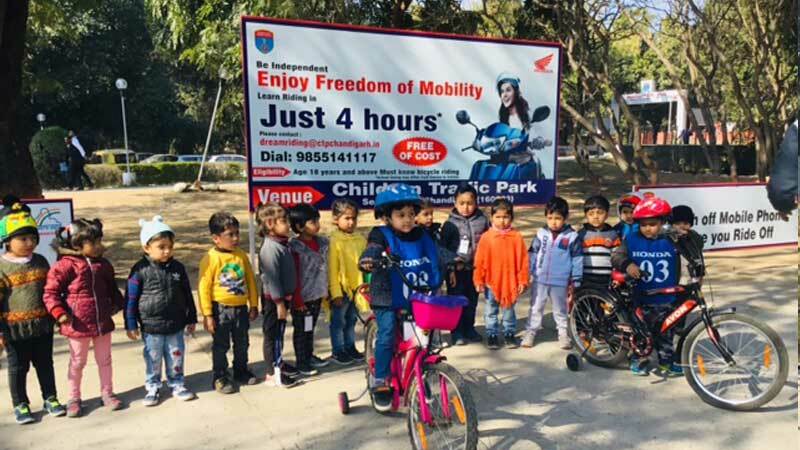 To enhance their learning and make them aware about traffic rules and roads, a visit to the Traffic Park was organized. 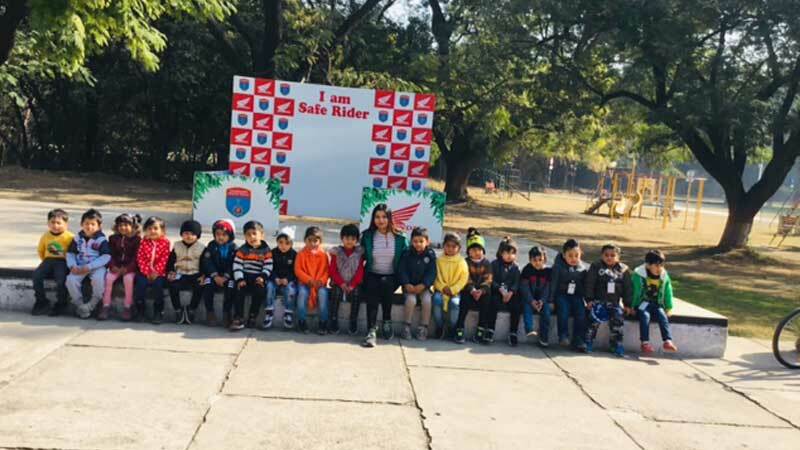 The Traffic park, equipped with traffic signals, road signs, smaller roads and Zebra crossings, enabled the children to learn about the various aspects of road safety in a playful method.